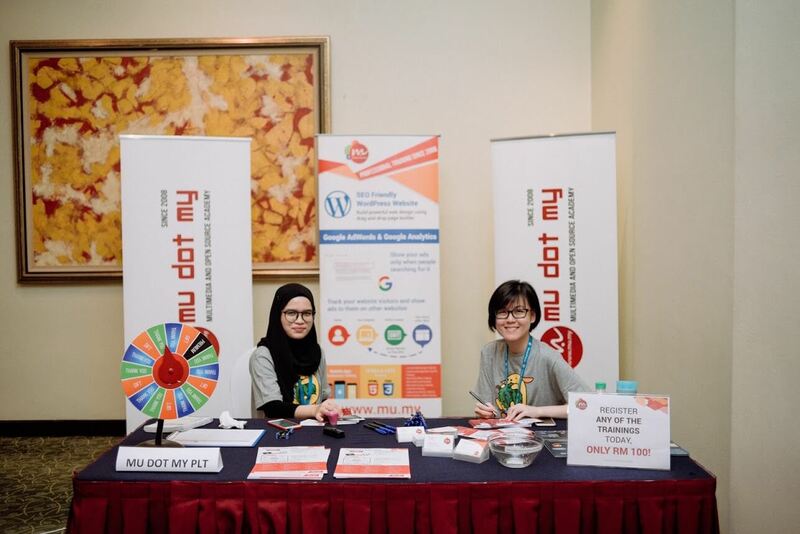 WordCamp Kuala Lumpur 2018 was held on November 17, 2018. 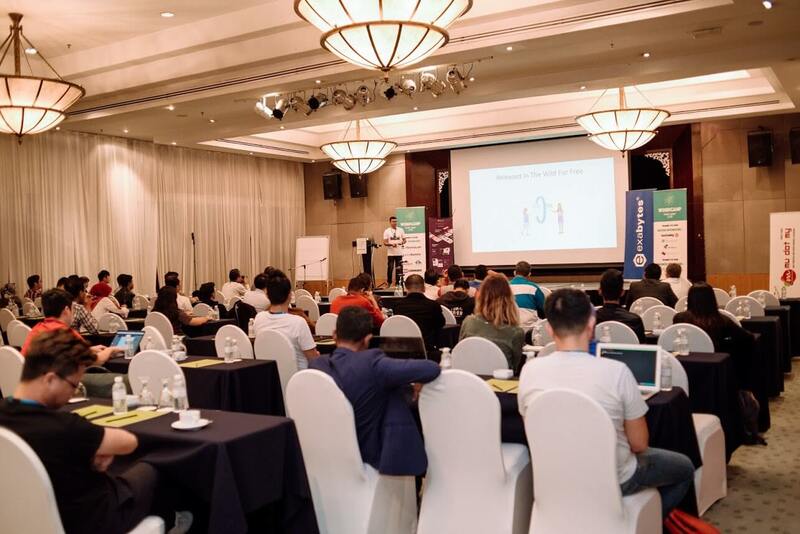 It consists of several presentations among 15 speakers in two different tracks. MU DOT MY proudly organized presented and sponsored this event. 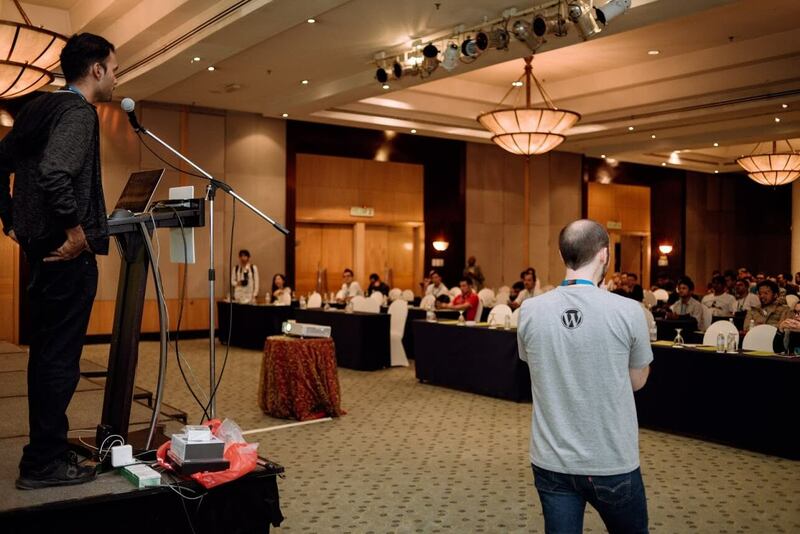 It was a non-formal community-organized event that unites WordPress users just like you and me. 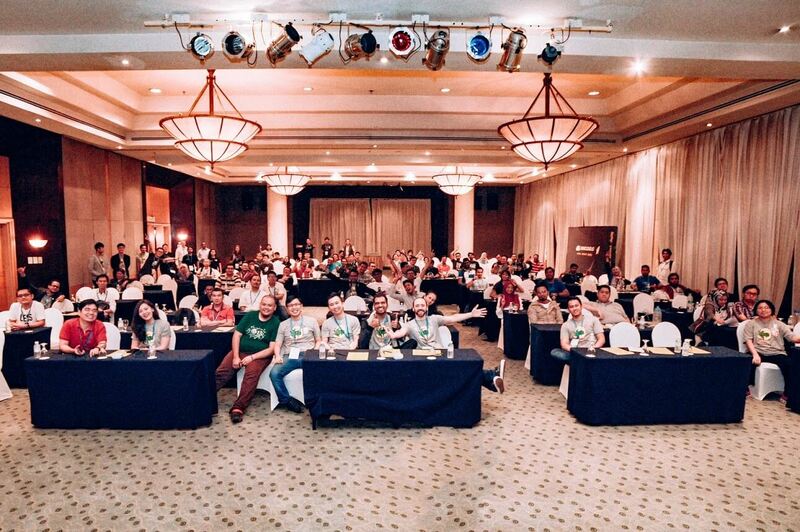 Everyone, from casual users to core developers, joined the event and shared ideas to get to know each other. 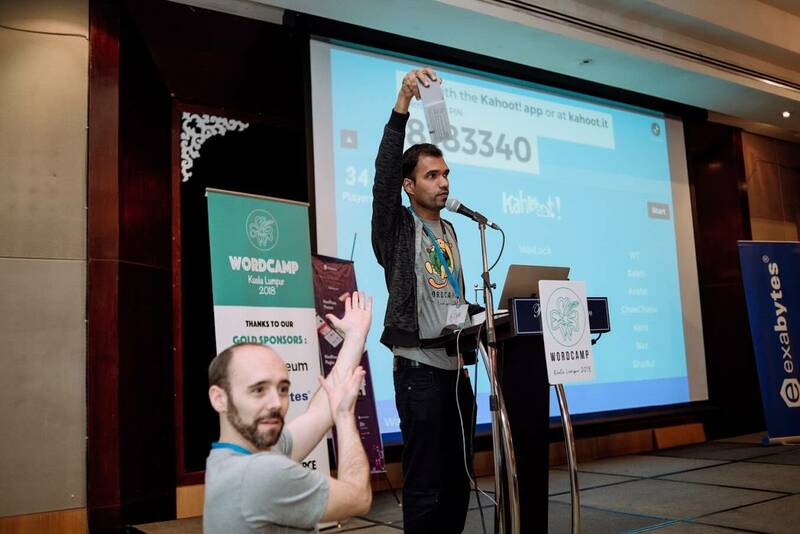 All WordCamp organizers and speakers are volunteers. 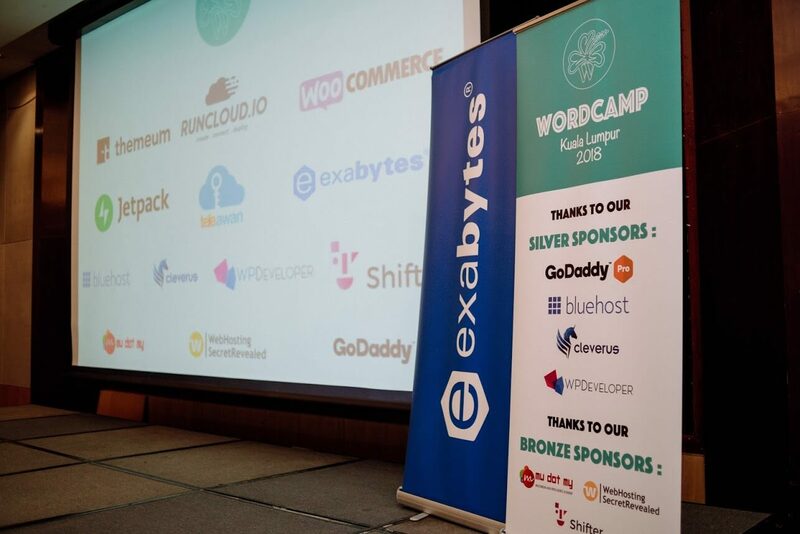 Ticket prices help to pay for the cost of the event, but the majority of funding is provided by our generous sponsors. 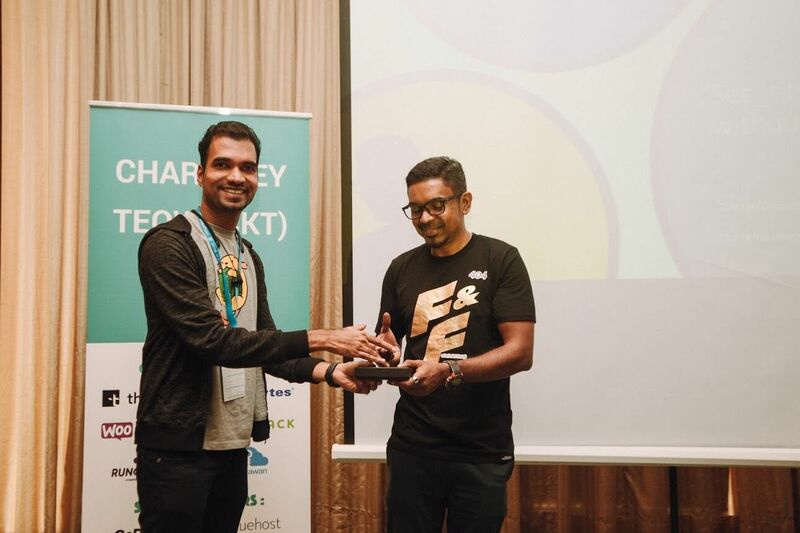 Our trainer, Sam Suresh participated WordCamp KL 2018 as organizer and MU DOT MY PLT as a bronze sponsor. 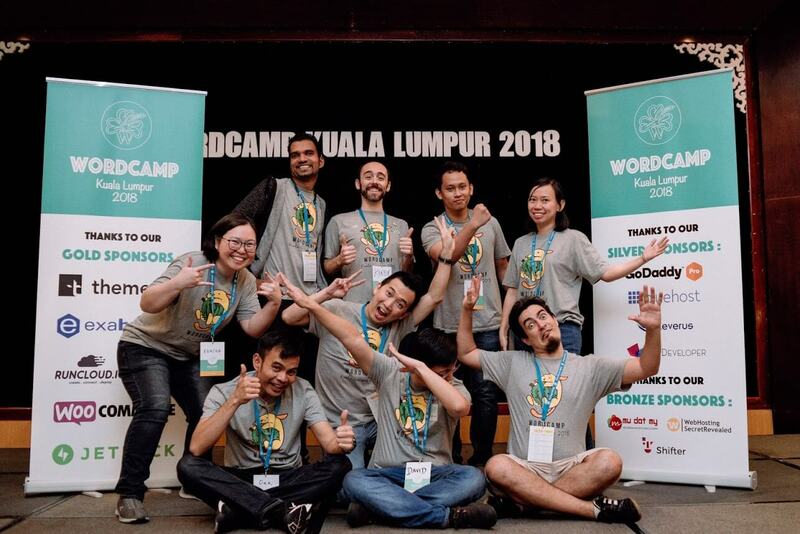 Here are the beautiful pictures from WordCamp KL 2018!